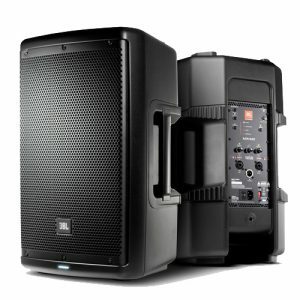 Euphonycart presents JBL EON206P Pro. 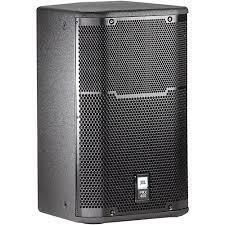 Euphonycart presents JBL EON208P. Get legendary sound quality with the EON208P all-in-one portable PA system, complete with an 8-channel mixer, Bluetooth audio and included AKG microphone. With a convenient suitcase-style design, the EON208P makes it easy to get great sound for performances, meetings and events. The 8-channel detachable mixer provides professional connections for mics, instruments and line-level sources, while the 8” two-way stereo speakers deliver best-in-class audience coverage. Bluetooth connectivity also allows you to stream audio from your mobile device. With 300 watts, you’ll have more than enough volume to be heard. Plus, the compact and lightweight form factor means you can carry the entire system with one hand. 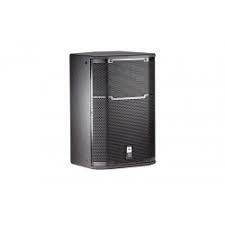 Euphonycart presents JBL EON610. More than just another great JBL sound system, the new EON600 is a true step forward in technology developed specifically to deliver the best sound possible regardless of its application. Completely rethinking how truly good an affordable self-contained, portable PA system can be, JBL engineers purposely designed and built the EON600 from the ground up featuring JBL’s advanced waveguide technology, JBL designed and manufactured transducers, and convenient, wireless remote control of its onboard DSP EQ parameters via Bluetooth. This total redesign of the EON platform leverages the latest technologies in cabinet materials, acoustic science, transducer design and user friendliness that delivers the extraordinary quality of a high-end studio monitor in a fully professional, highly flexible, easy to use, portable system for today’s working musicians and sound providers. 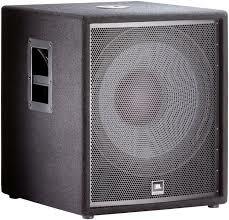 Euphonycart presents JBL EON615. 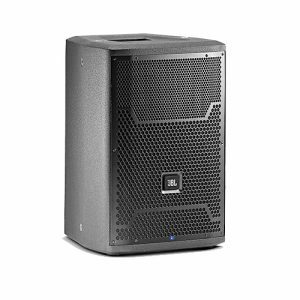 More than just another great JBL sound system, the new EON600 is a true step forward in technology developed specifically to deliver the best sound possible regardless of its application. Completely rethinking how truly good an affordable self-contained, portable PA system can be, JBL engineers purposely designed and built the EON600 from the ground up featuring JBL’s advanced waveguide technology, JBL designed and manufactured transducers, and convenient, wireless remote control of its onboard DSP EQ parameters via Bluetooth. This total redesign of the EON platform leverages the latest technologies in cabinet materials, acoustic science, transducer design and user friendliness that delivers the extraordinary quality of a high-end studio monitor in a fully professional, highly flexible, easy to use, portable system for today’s working musicians and sound providers. 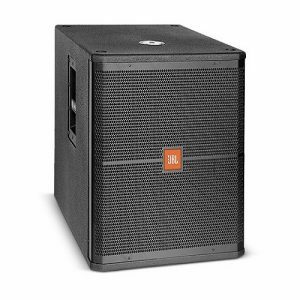 Euphonycart presents JBL JRX212. 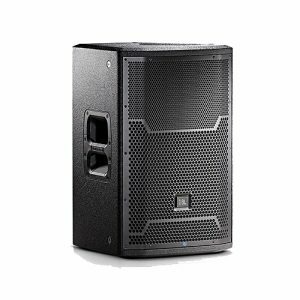 The JRX212 is a portable, twelve-inch, two-way speaker system designed specifically for live performance stage monitoring applications. 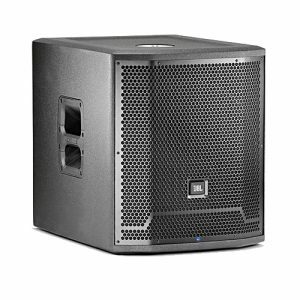 Euphonycart presents JBL JRX215. 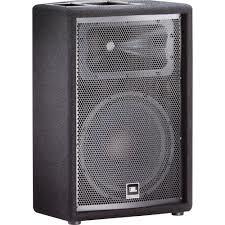 This trapezoidal, 15″ speaker system is at home in live sound, dance music and speech reinforcement. 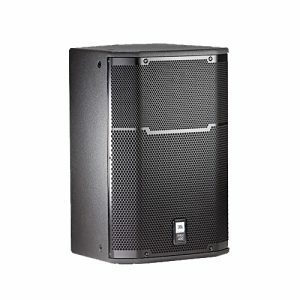 Euphonycart presents JBL JRX218S. The JRX218S is driven by a massive JBL 18″ woofer with a cast frame and 3″ voice-coil. 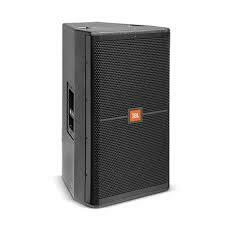 Euphonycart presents JBL JRX225. 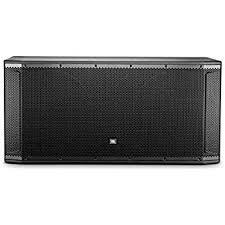 The JRX225 is a portable, dual fifteen-inch, two-way speaker system designed specifically for applications in live music performance and music playback. 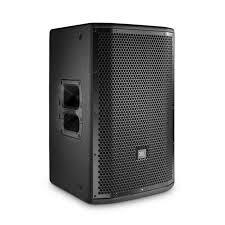 Euphonycart presents JBL PRX415M. 15″ Two-Way Stage Monitor and Loudspeaker System. 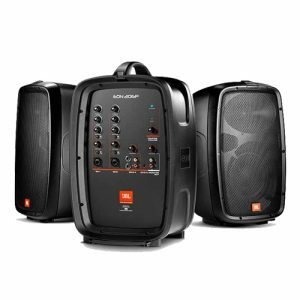 PRX415M is a portable, fifteen-inch, two-way speaker system designed for either main sound reinforcement or monitoring applications. 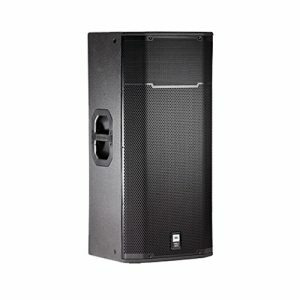 Euphonycart presents JBL PRX418SD. 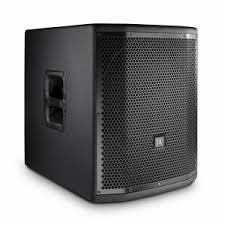 18″ Subwoofer PRX418S is an eighteen inch subwoofer which, when combined with the two-way models, provides a sub/sat system capable of generating 135 dB of full-range, high quality audio. 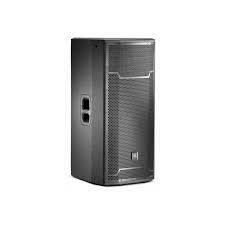 Euphonycart presents JBL PRX425. 15″ Two-Way Loudspeaker System. PRX425 dual fifteen-inch, two-way is the perfect choice for DJ’s and bands who need low-frequency extension from the convenience of a stand-alone cabinet. 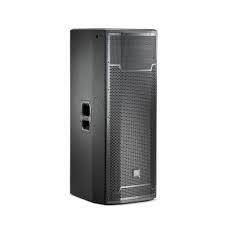 Euphonycart presents JBL PRX712. 12″ Two-Way Full-Range Main System/Floor Monitor. 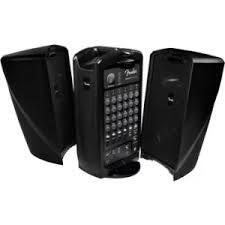 PRX712 is a compact and versatile speaker in the PRX700 Series. 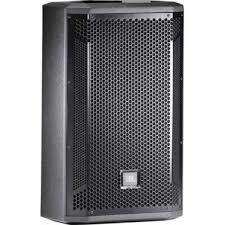 It has been designed to deliver maximum performance for its weight and size as both a stage monitor and a front of house main PA. The 2-way 15″ is the most recognizable form of portable PA loudspeakers and offers the perfect balance between size and performance. The PRX715 truly is an exception; it’s small, light weight, versatile and powerful. 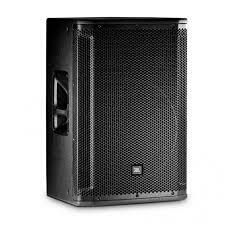 Euphonycart presents JBL PRX715XLF. 15″ Self-Powered Extended Low Frequency Subwoofer System. The PRX715XLF, extended low frequency subwoofer was designed and engineered to provide sub bass frequencies with accuracy and power. 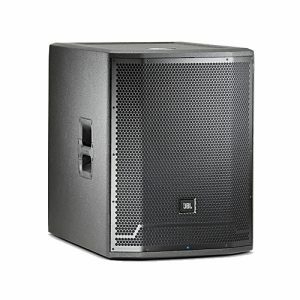 Used as a single sub in a sub/sat system or in multiples as part of a scalable, large format sound reinforcement system, the PRX715XLF performs with extreme efficiency and control. 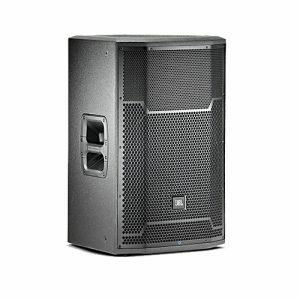 Euphonycart presents JBL PRX718XLF. 18″ Self-Powered Extended Low Frequency Subwoofer System. The PRX718XLF, extended low frequency subwoofer was designed and engineered to provide sub bass frequencies with accuracy and power. 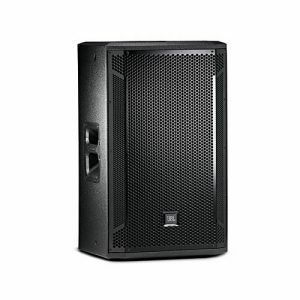 Used as a single sub in a sub/sat system or in multiples as part of a scalable, large format sound reinforcement system, the PRX718XLF performs with extreme efficiency and control. 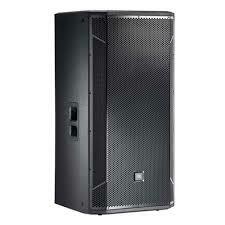 Euphonycart presents JBL PRX725. Dual 15″ Two-Way Full-Range Main System. 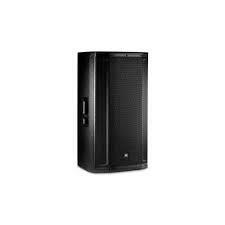 The PRX725 is a self-powered, lightweight two-way loudspeaker system capable of delivering a very high level of performance over a broad bandwidth. 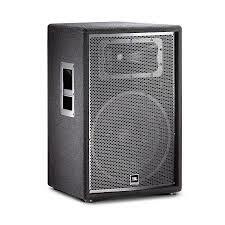 15″ High-Power Two-Way Loudspeaker. The SRX715 offers the highest level of performance available from a portable, pole or tripod mountable speaker. The SRX718S subwoofer’s compact design is equally at home as a small, high-performance satellite subwoofer system or as a building block for larger subwoofer arrays. 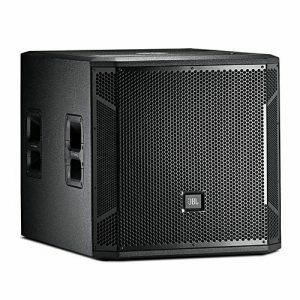 Euphonycart presents JBL SRX828SP.18″ Dual Self-Powered Subwoofer System. A full suite of User Controllable DSP driven by the SRX800 Series powerful onboard 400MHz Sharc DSP includes 20 PEQ’s, 2 seconds of delay, signal generators, Input mixing, amplifier monitoring, and 50 User Presets. In addition, the system can incorporate V5 JBL Tunings providing compatibility with our flagship Vertec and VTX touring systems. An integrated LCD screen supports fast setup and configuration. 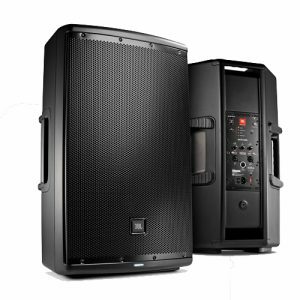 A single 15″ lightweight two-way system designed to function as a high-power handling, FOH loudspeaker system or as an extended range floor monitor, it offers an extremely high level of performance either ground, pole or stand mounted. A 70 degree by 70 degree coverage angle for focused directivity control. 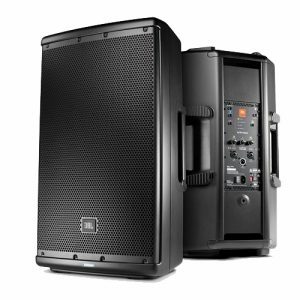 A dual 15″ two-way speaker designed for maximum impact, portability and ease of use. 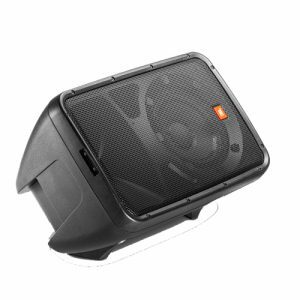 With a wide frequency range and broad 90 degree by 50 degree coverage angles, this speaker is ideal for bands or DJ’s as their primary PA, use as a side-fill on a concert stage, or as an install speaker in a dance club or performance venue.